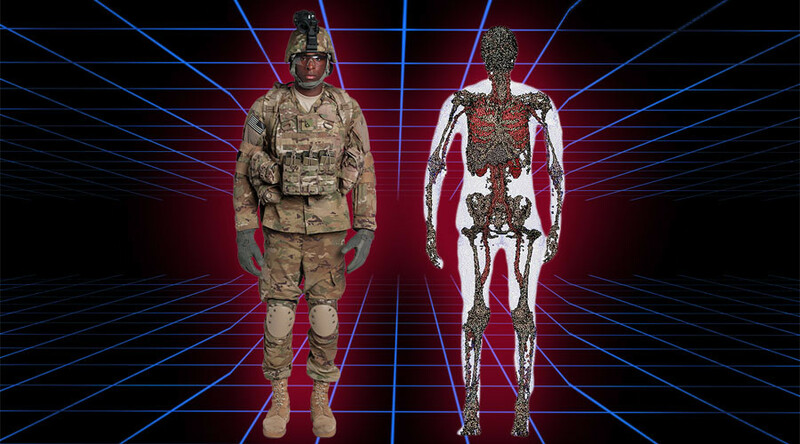 US Army researchers are creating detailed 3D avatar models of soldiers using body surface scanning technology for the possible development of new military gear and protective equipment as well as providing research models for medical purposes. A group at the US Army Research Institute of Environmental Medicine (USARIEM) has been working on the computer program since 2010 and is using it to map human internal anatomy into the soldier scans for added realism. "This strategy has the possibility to create a large library of avatars, indeed, an online avatar 'Army' available for research use,” says USARIEM mathematical modeler Dr. Gary Zientara. Zientara went on to say the software will facilitate physiological modeling for individual soldiers: “Soldier's avatar can be clothed and moved through different postures and positions in order to be able to test angles of vulnerability and eventually even exercise and test physiological responses in any climatic environment,” he added. Having highly detailed and realistic avatars means the US military can run “high-risk simulations” more easily and more safely than if using human participants. The project has already created 250 male avatars through 2015 using the USARIEM program. The software relies heavily on the body surface scanning technology provided by the Anthropometry Team and Natick Soldier Research, Development and Engineering Center (NSRDEC). 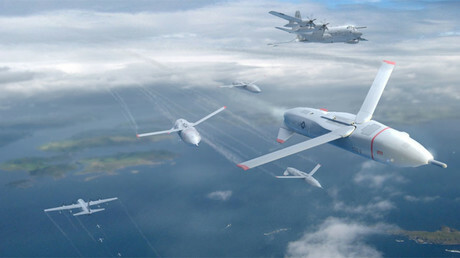 “These future applications, coupling avatars with other technologies, present the most sophisticated case of simulation tools to the 21st century Army,” Zientara said.